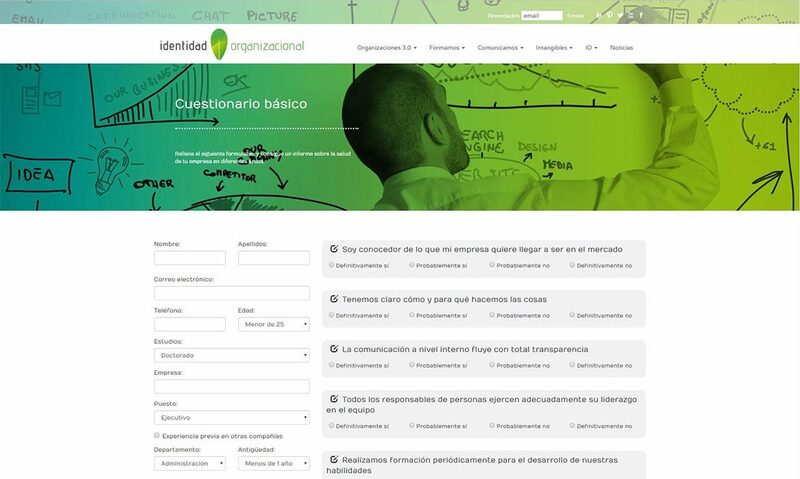 Identidad Organizacional arises from the need of companies when carrying out an effective internal organization. This is possible thanks to the combination of three factors: corporate identity, organizational culture and the digital world. 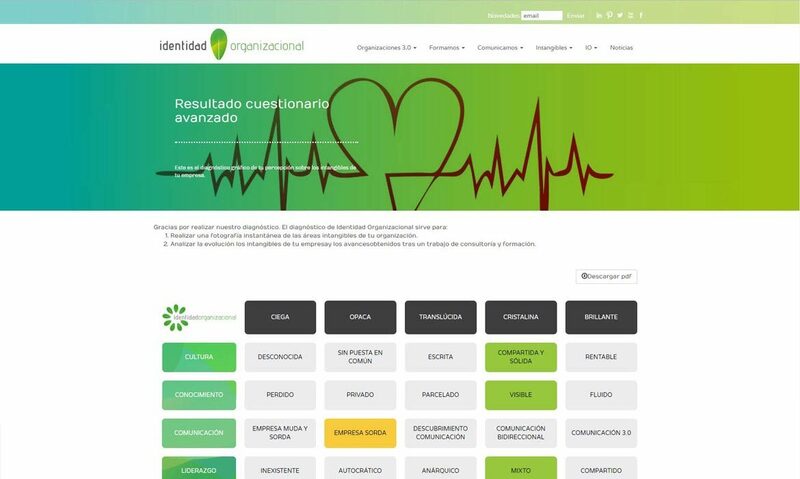 The Identidad Organizacional brand previously did not exist on the internet, so all classes, services and projects could not be promoted and advertised through the online world. The company has been trusting Avanza Solutions for more than 3 years. 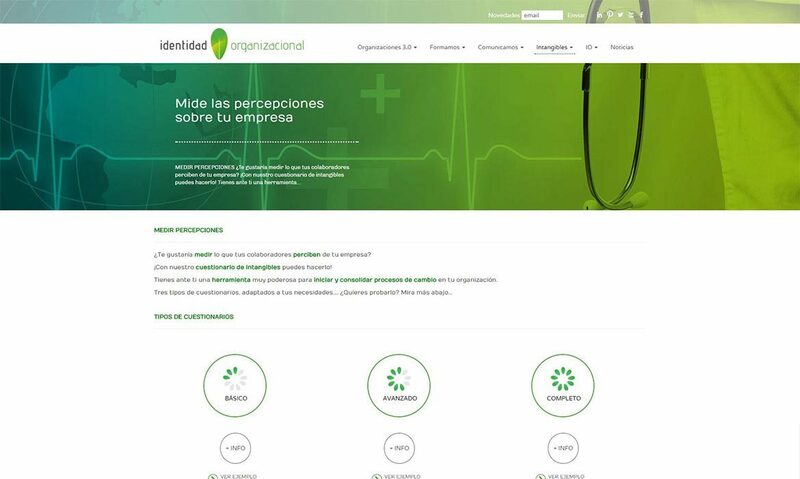 Our team has helped Organizational Identity in different areas: The Web Development Department has built a customized website, with various web applications, adapted to different devices. 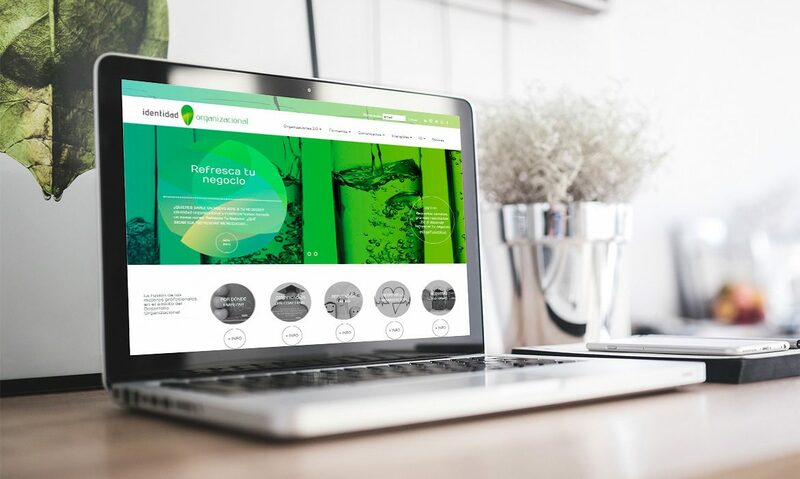 The Digital Marketing team has worked with the company through the creation and administration of the communities through different social networks, a digital marketing plan and creative and well positioned web content. 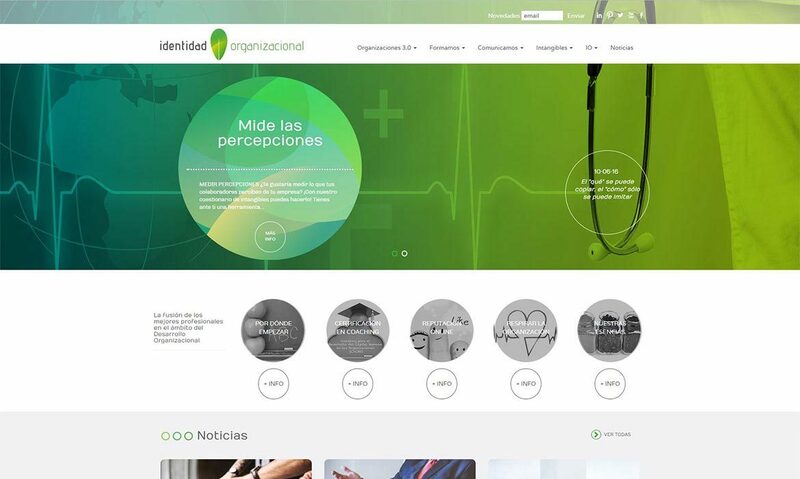 It has also carried out web design adapted to the image of the company.